It takes about 21 days to hatch a chicken and during that time, it is crucial that the surroundings are controlled for it to be successful. 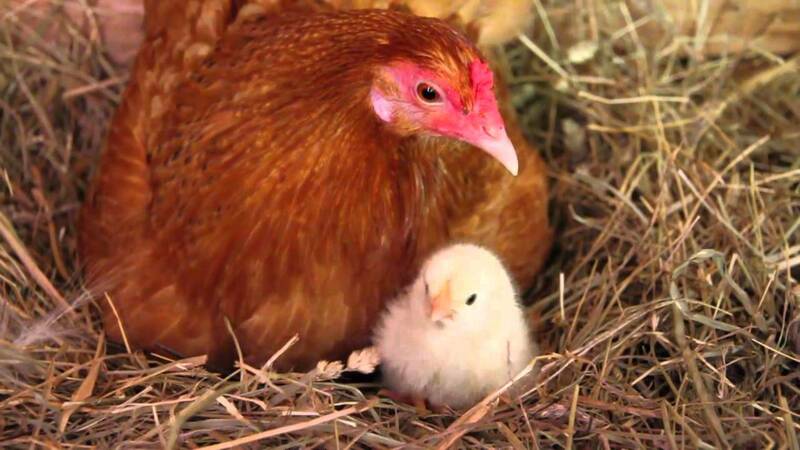 Egg hatching farms transform the chickens into “broilers” or egg laying hens. Meat from egg hatching farms is the most consumed worldwide. 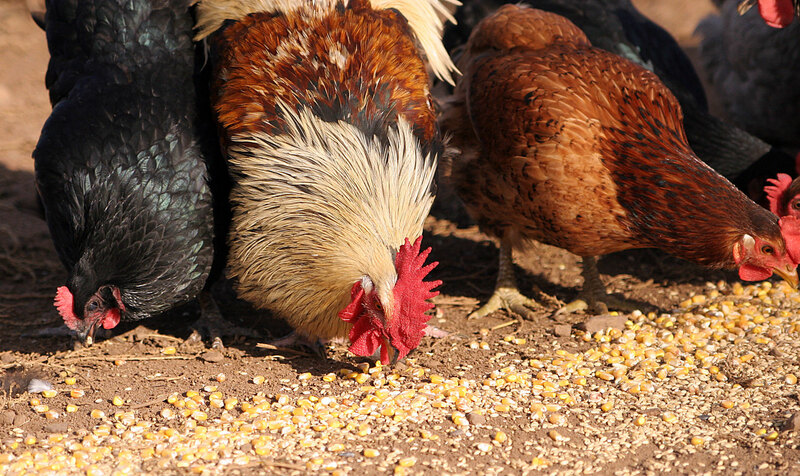 Approximately 49 billion chickens are consumed worldwide every year. That is 134 million every day. 100g of baked chicken breast contains 4 grams of fat and 31 grams of protein. Sustainability of chicken meat increases by 20%, when using CO2 for modified atmosphere processing. Less staff required to run the breeding stations thanks to all hatching happening at around the same time. This means it is easier to plan shipments and know how many birds can be transported at a time. This results in less capital and reduced transport costs. A smaller number of birds die during transportation, which results in more profit per shipment and less feed losses. More efficient and cheaper feeding options, both through feed reduction and reduction in time. Faster and easier to slaughter the animals using CO2, and there is no unnecessary suffering to the birds. Packing using CO2, means food will last longer in supermarkets and for customers once purchased. This means a reduction in food waste from expired food. The fertilized eggs are placed in a chamber, in which CO2 levels are controlled, depending on what stage of development the eggs are in. Living eggs contribute to the levels of CO2 (not 100% of all eggs are alive), which means that you have to monitor the CO2 continuously. It has been shown that during embryonic development, the supply of CO2 has positive effects on the health of the organism after birth. Control of CO2 in chickens in development has also led to a more controlled hatching time. 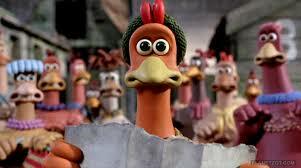 Once CO2 levels insid an egg reach a certain level, the fully developed chickens start to hatch. When the chick has hatched, oxygen will be supplied. Once the eggs are hatched, they are sent off in trucks where the birds continue to develop during the transportation. To ensure the good health of the chicks during their transportation, the CO2 levels in the truck are controlled for the whole journey. It has been found that a bird’s metabolism works slower at high concentrations of CO2. Controlling CO2 levels therefore means it can take less time and less food to raise broilers or egg laying hens. This means production will be cheaper for the companies, it´s also more sustainable to use less feed per pound of chicken. The chickens are slaughtered after being knocked out with high levels of CO2, which only take a few seconds. This method is more humane than killing by electrical stunning.